We pride ourselves on our exceptional customer service and fast delivery. 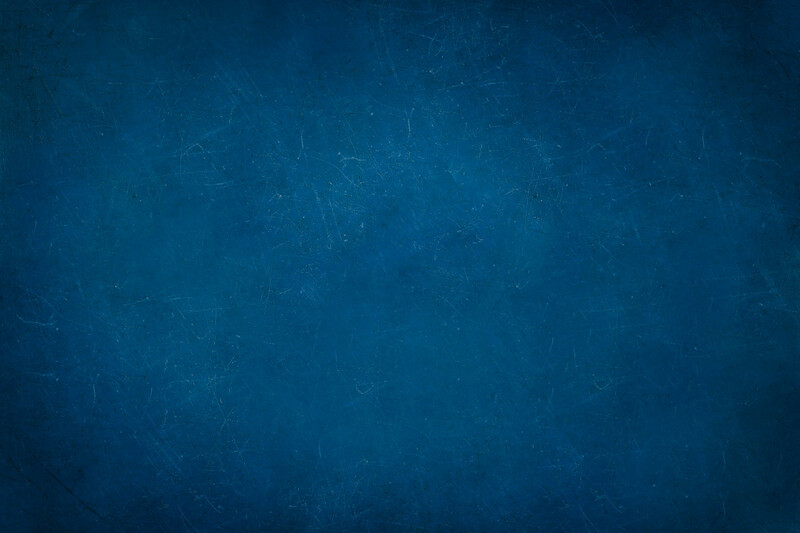 One of our friendly team members will respond to your request on the same business day. 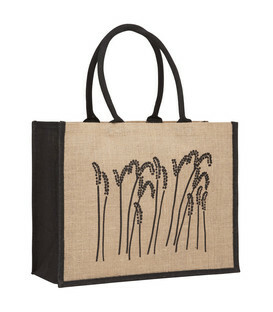 THE NATURAL ALTERNATIVE TO NON WOVEN SUPERMARKET BAGS 100% Natural ~ 100% Biodegradable Perfect supermarket shopping bag due to their robust strength and durability. These bags last for years and can be used over and over again. Jute is a fast growing soft vegetable fibre and has the lowest environmental impact Available in natural colour only. 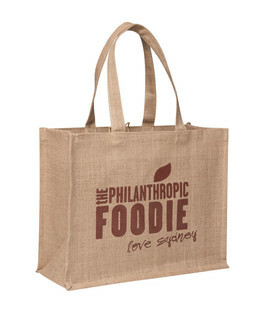 MORE LIKE A FASHION BAG THAN A MARKET BAG! 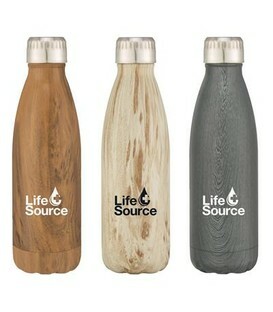 100% Natural ~ 100% Biodegradable Perfect for shopping at the market due to their robust strength and durability. These bags last for years and can be used over and over again. Jute is a fast growing soft vegetable fibre and has the lowest environmental impact Available in natural colour only. Juco has been developed to reap the benefits of both jute and cotton into the strength, sustainability and durability of the product. Juco is the new environmentally friendly alternative to cotton and canvas bags ~ the lowest ecological footprint of all re-usable bags. 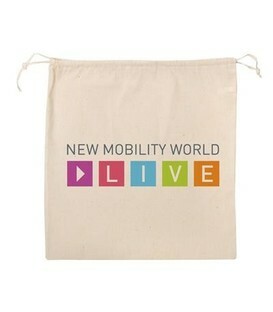 Unique and Sustainable Conference Bag Solution. 11cm gusset allowing plenty of space for conference materials, and the perfect take home gift to be re-used as a shopping bag. 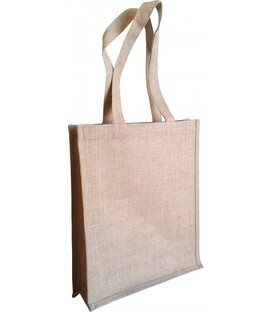 100% natural and breathable jute material. Blank stock or custom print your company/event logo. 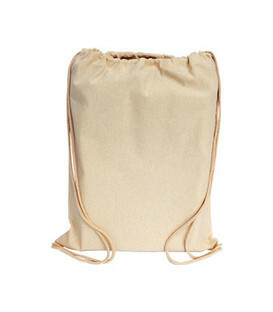 All Natural Jute Drawstring Bags are available in small, medium and large sizes. 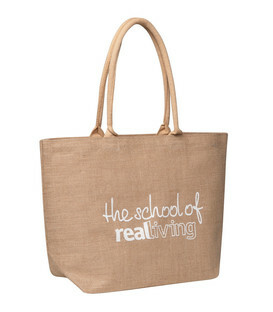 The perfect alternative to plastic, these bags are 100% natural, with breathable material perfect for storing food or used as a gift bag, perfect for conferences, events and weddings. Natural Calico Bag ~ Eco Friendly ~ 150gsm. Printed with your custom logo or artwork. The perfect 'Plastic Bag Alternative'. Durable ~ Re-usable. 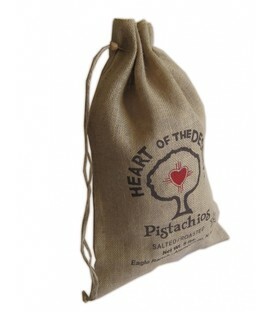 Natural Calico Bag ~ Eco Friendly ~ 140gsm. 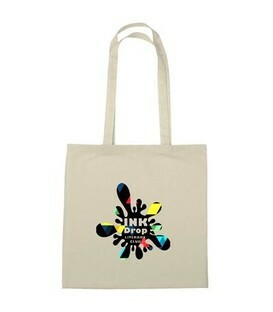 Printed with your custom logo or artwork. The perfect 'Plastic Bag Alternative'. Durable ~ Re-usable. 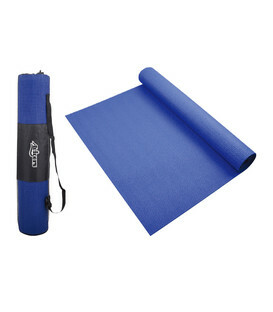 Printed with your custom logo this durable PVC this yoga mat is available in vibrant blue. The perfect corporate gifts or promotional items for your sporting business. Lead time 2 weeks ~ Minimum buy quantity 50 units. Shirts look Fab! I love them colours are great :) All six boxes arrived safely. Thank you very much again - great job! Yes! We are very happy with the finished product and thank you for your swift actions and meticulous attention to detail (which always helps) in helping us achieve our very tight deadline with printing of the calico bags. Thanks again and all the best. We received the compendiums last week and we are thrilled with them! Thank you so much for all your help and wonderful service. I would like to thank you and your team for your friendly, helpful and prompt service in supplying satchels and lanyards for our recent conference. The artwork was terrific and I look forward to working with you again in the future. We have indeed received the order and are very happy with the product and the excellent service and follow-up courtesy contact. You customer service is exceptional and we will contact you again next year to re-order. Kind Regards. Thanks for all your help, this is definitely the best customer service I have had online in a long time!